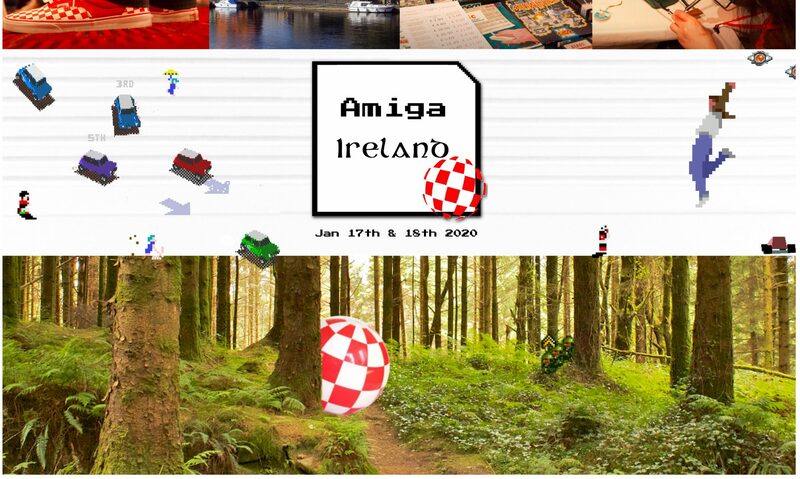 At Amiga Ireland 2018 we had the pleasure of meeting with some influential and inspiring people. Eddy Carroll gifted SnoopDOS to the world while Neil Cafferkey is a core AROS developer. Niall Ó’Brollchain created the first commercially sold game in Ireland which was Hitman for the Commodore 64. Brendan “Speedie” Smith is the curator for the Computer & Communications Museum of Ireland. The museum is located in Galway and has a Commodore section there with active maintainers and plenty of visitors. Music by Radix licensed under the Mod Archive Distribution license.